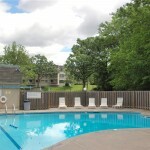 Heritage Hills is a newly renovated community in Bloomington. 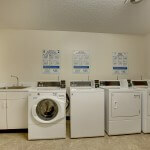 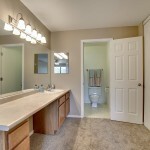 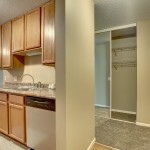 There are many options for you to choose from in a new apartment home. 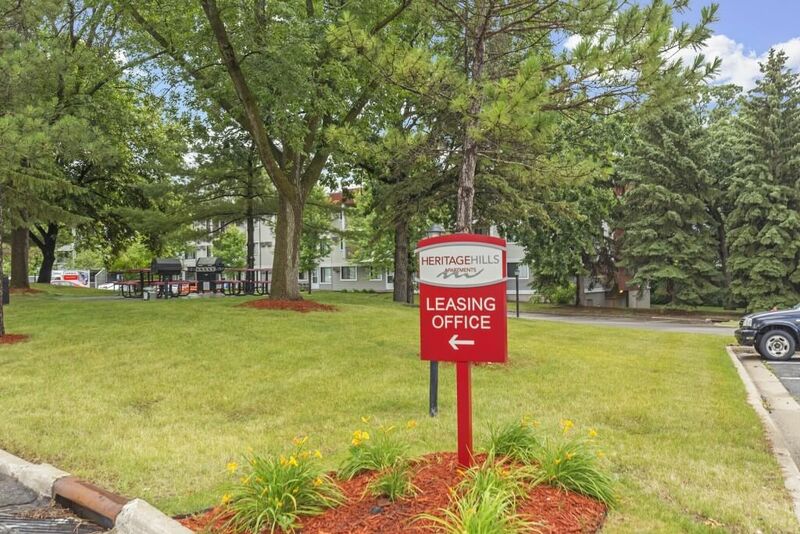 From students to young professionals, anyone would be pleased to call Heritage Hills their home. 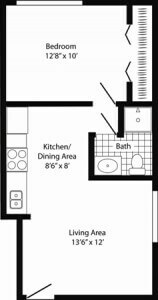 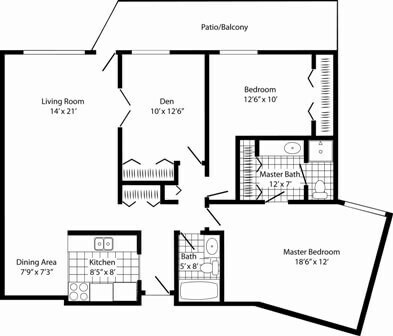 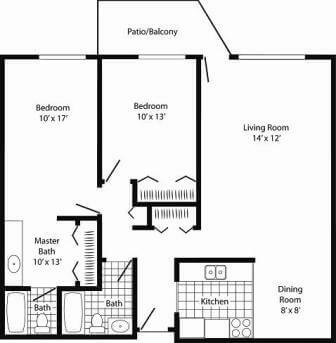 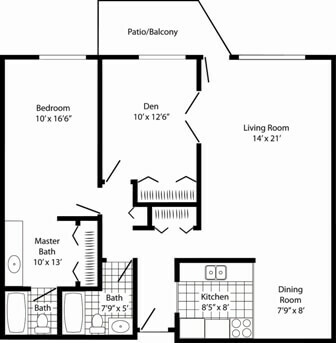 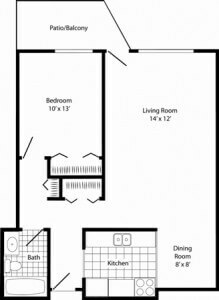 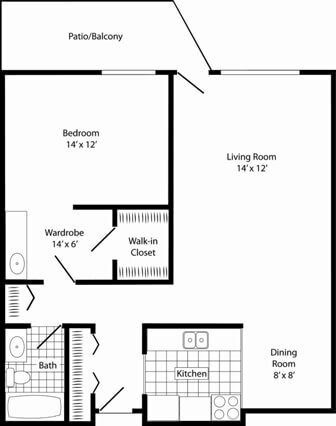 Offering studios, 1, 2 and 3 bedroom apartment homes, there is a floor plan that is sure to fit your needs. 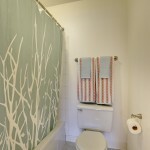 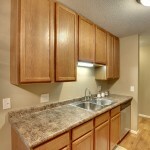 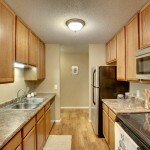 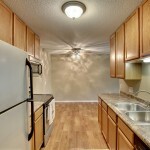 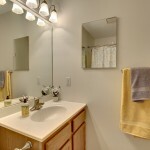 Each of our apartment homes has been newly remodeled. 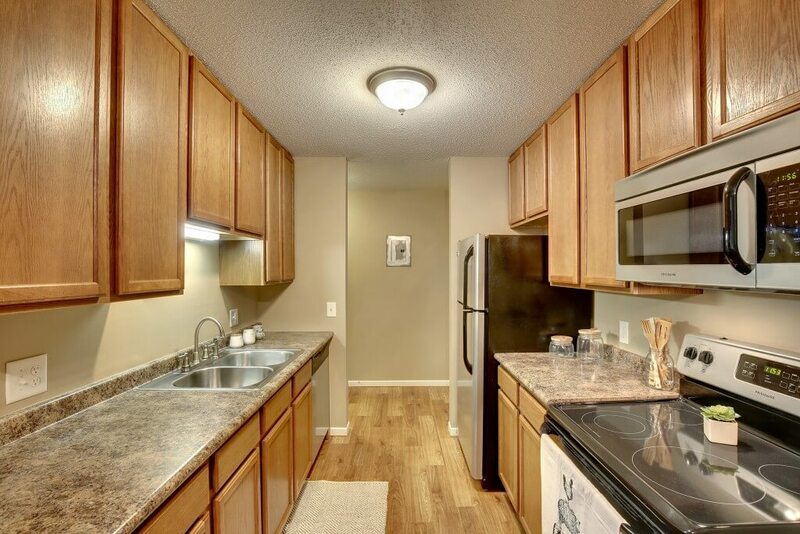 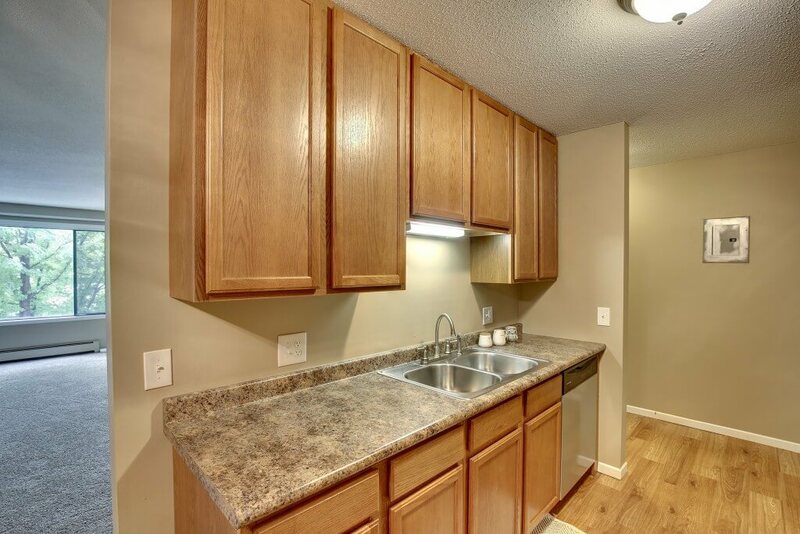 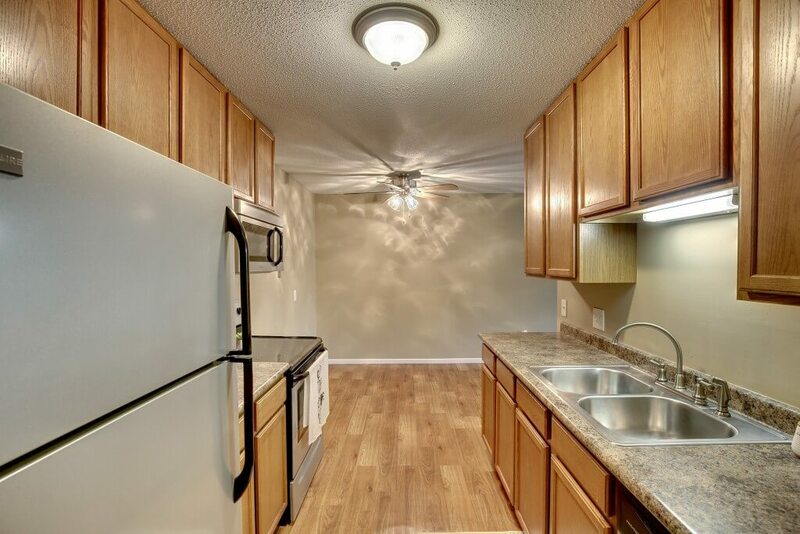 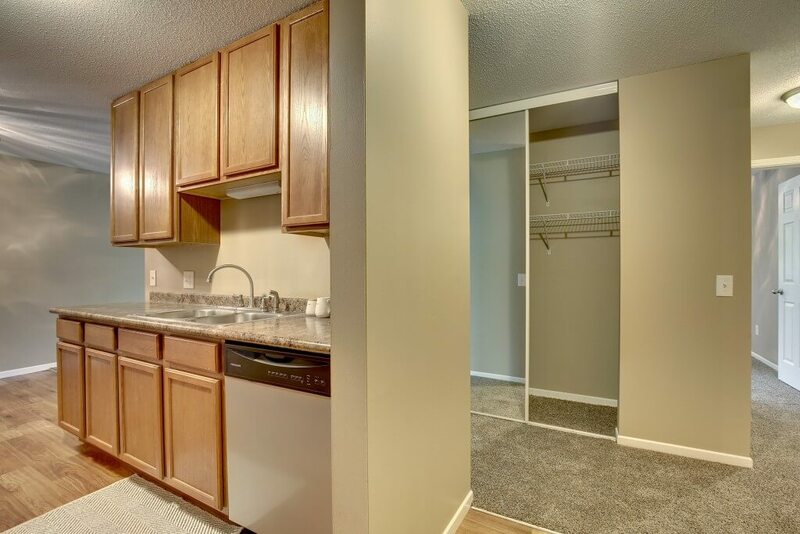 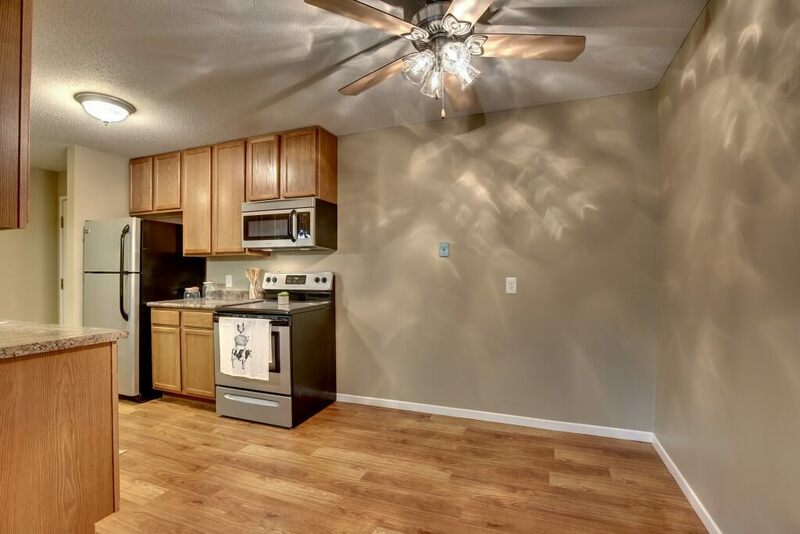 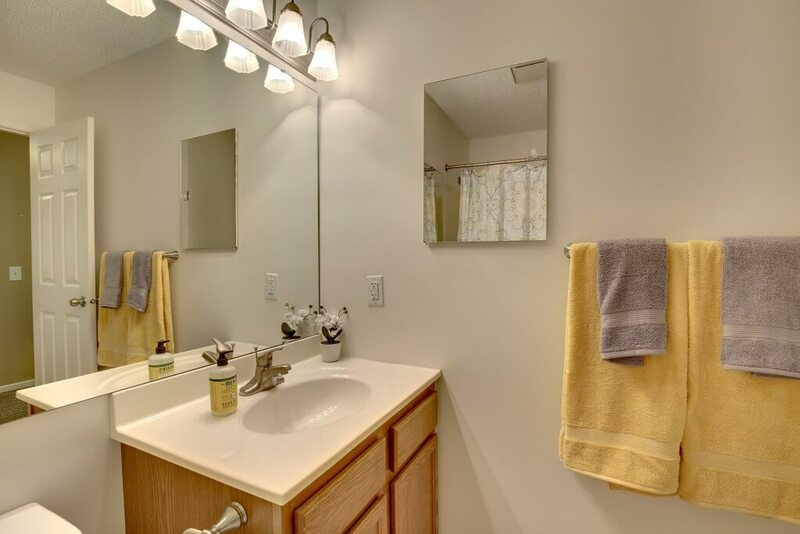 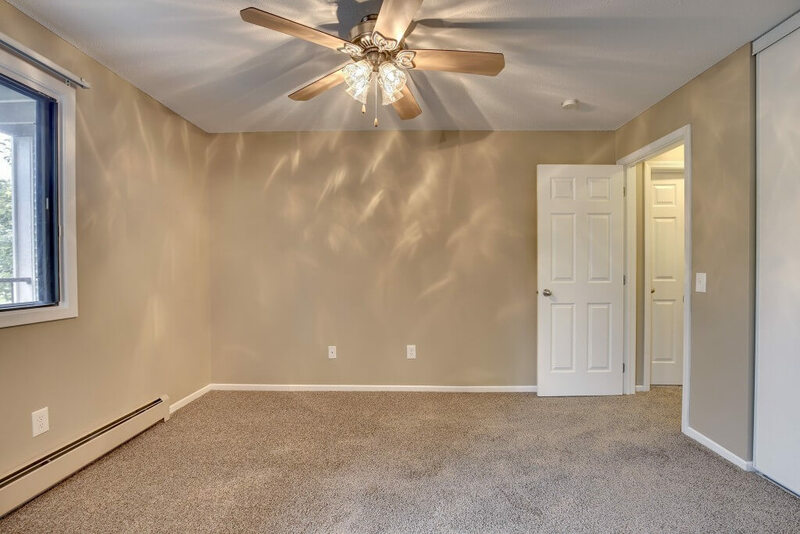 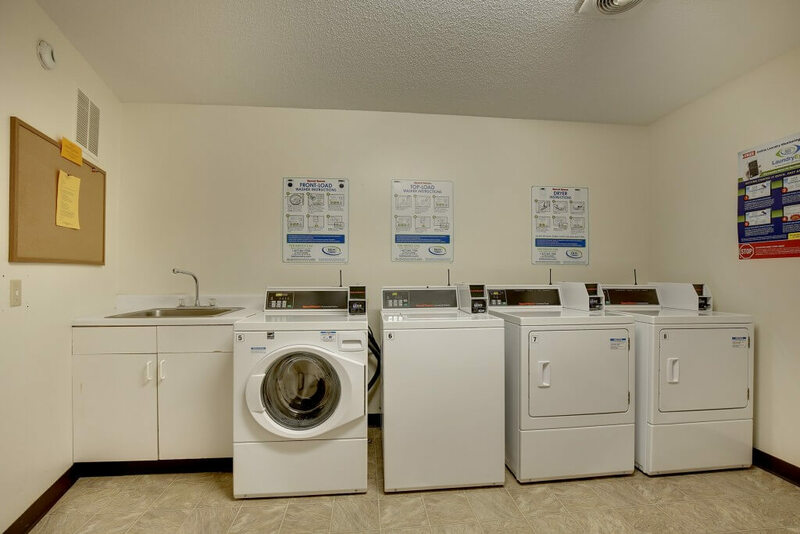 Our newly remodeled apartment homes feature sleek stainless steel-look appliances, brand new cabinets and flooring, granite-look countertops, contemporary light fixtures, and more. 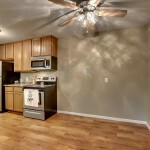 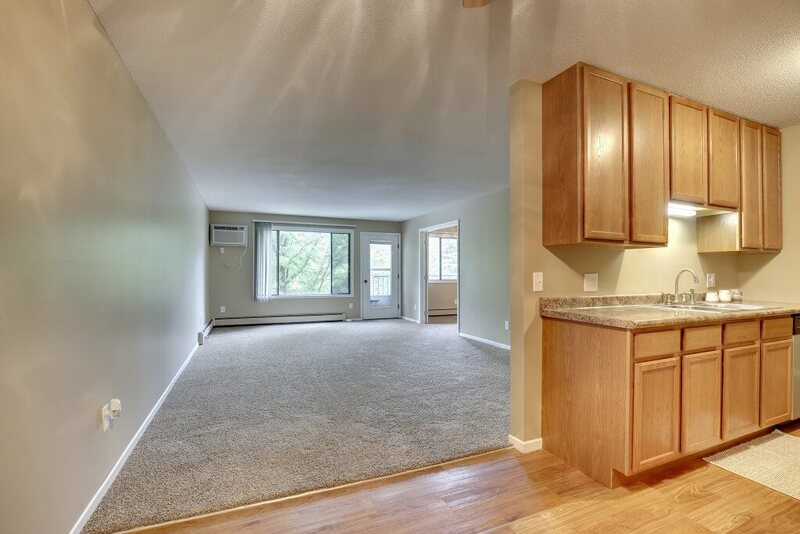 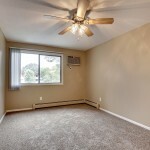 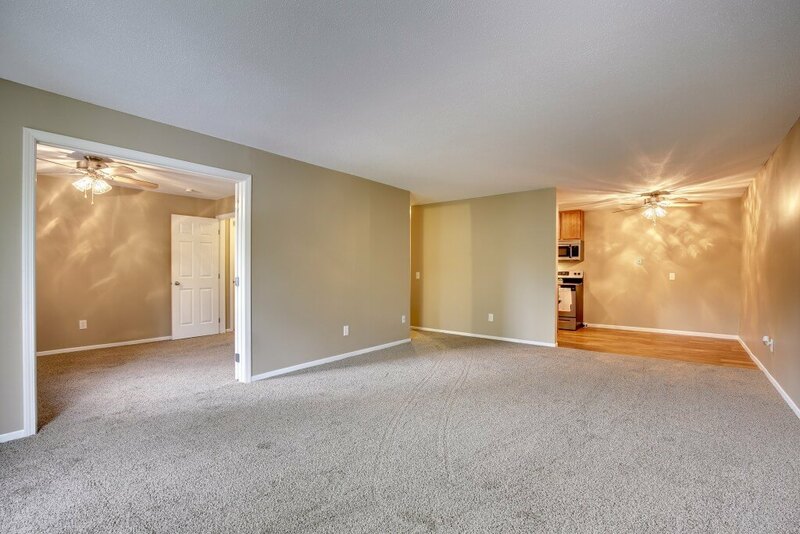 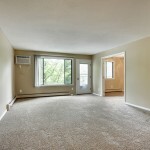 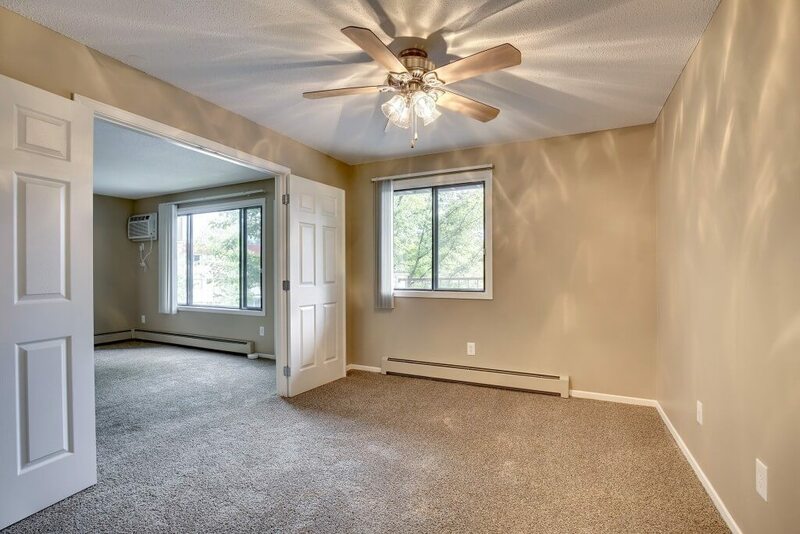 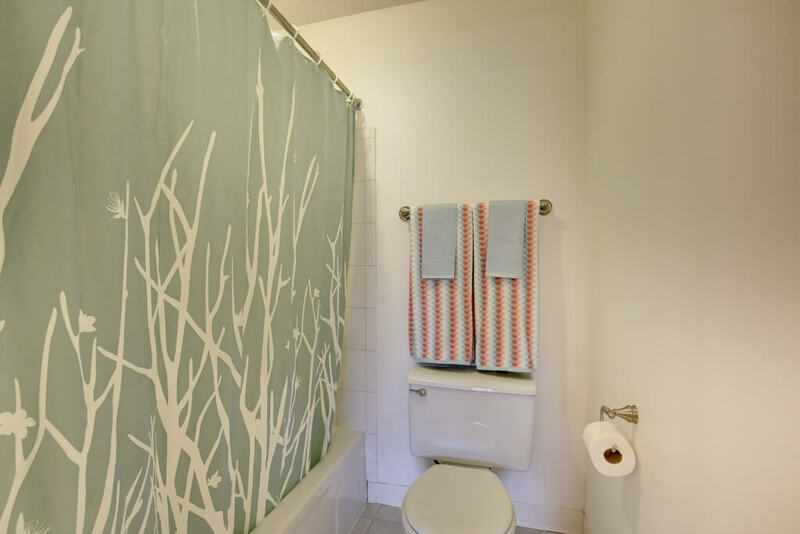 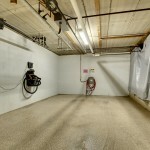 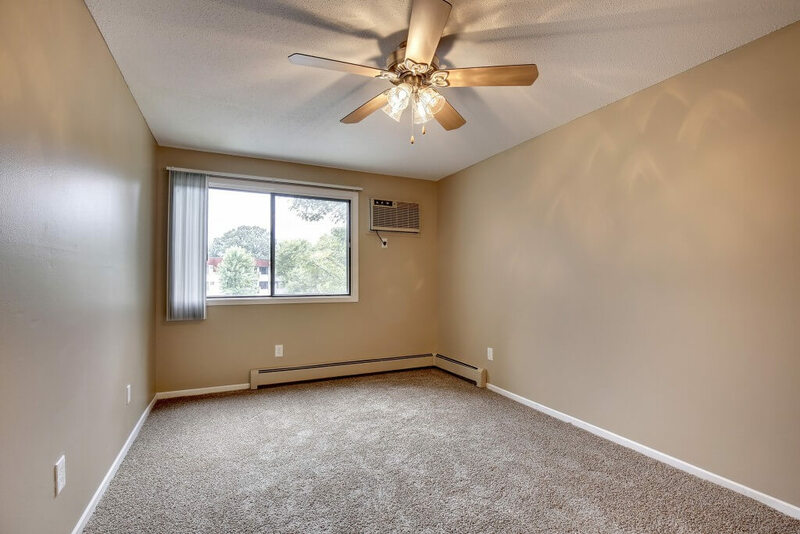 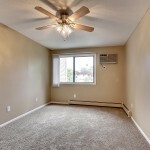 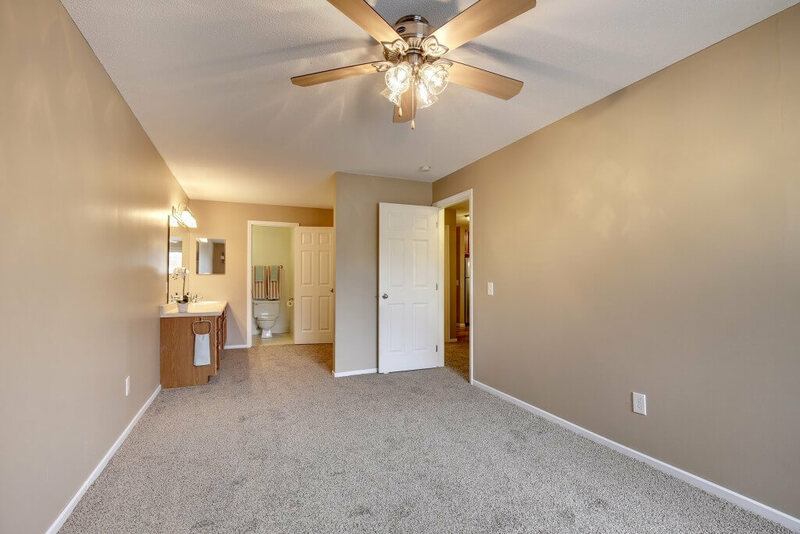 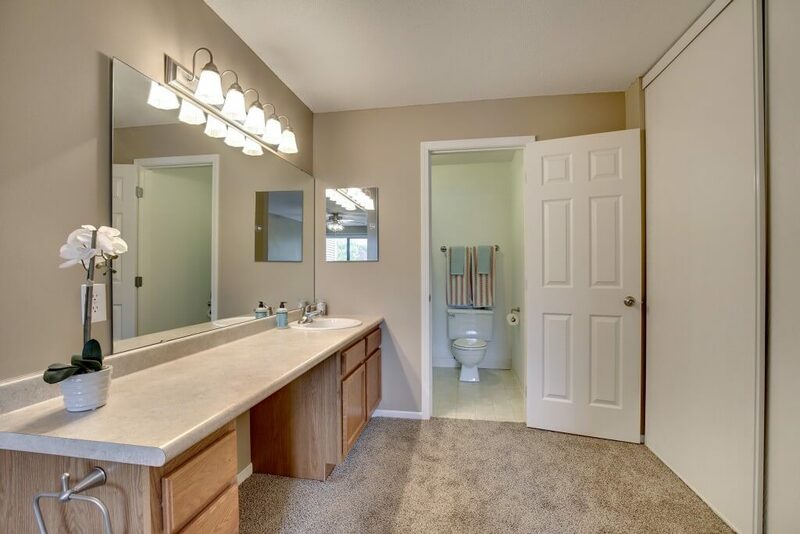 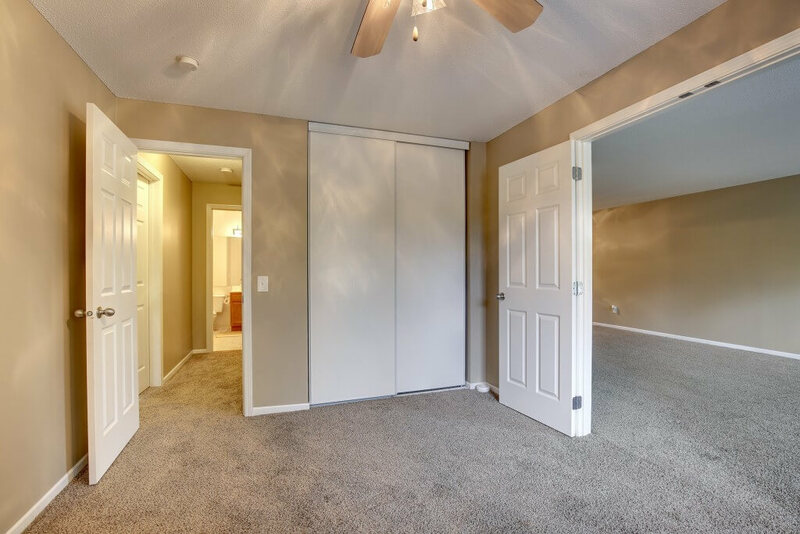 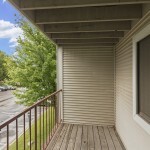 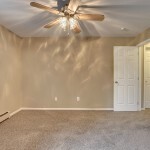 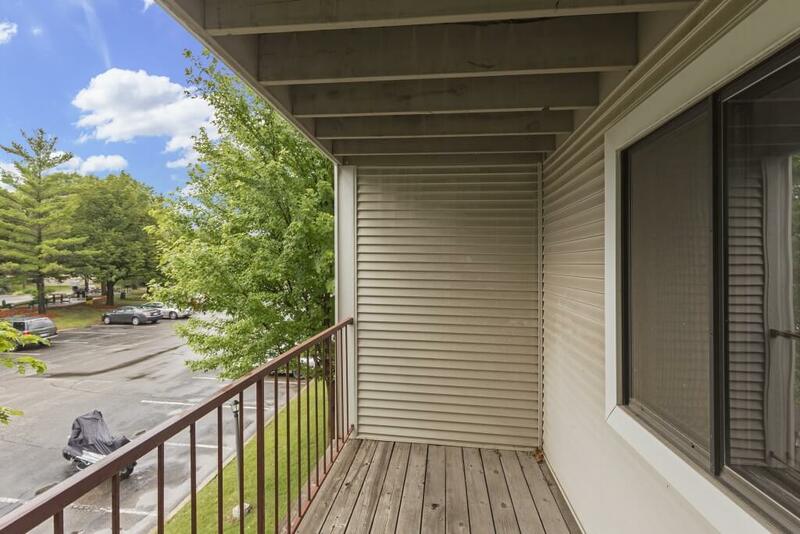 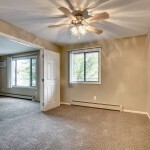 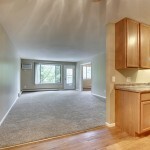 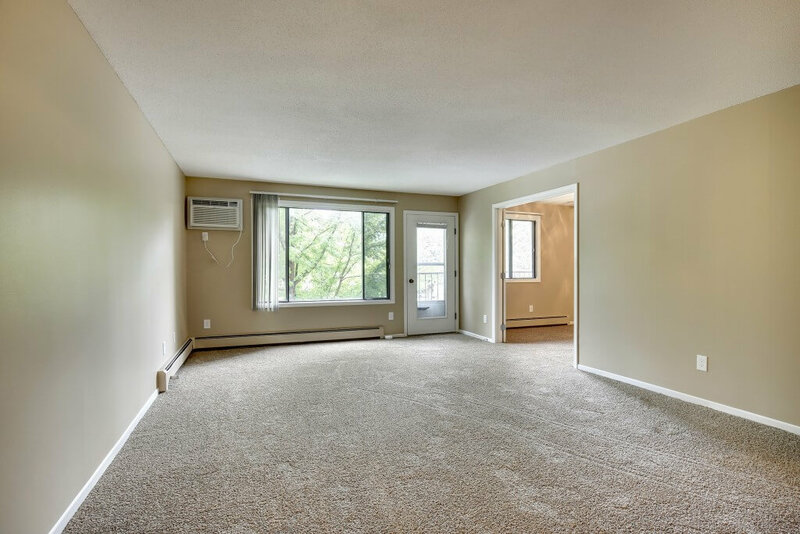 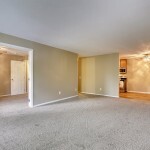 A new Bloomington apartment home awaits you. 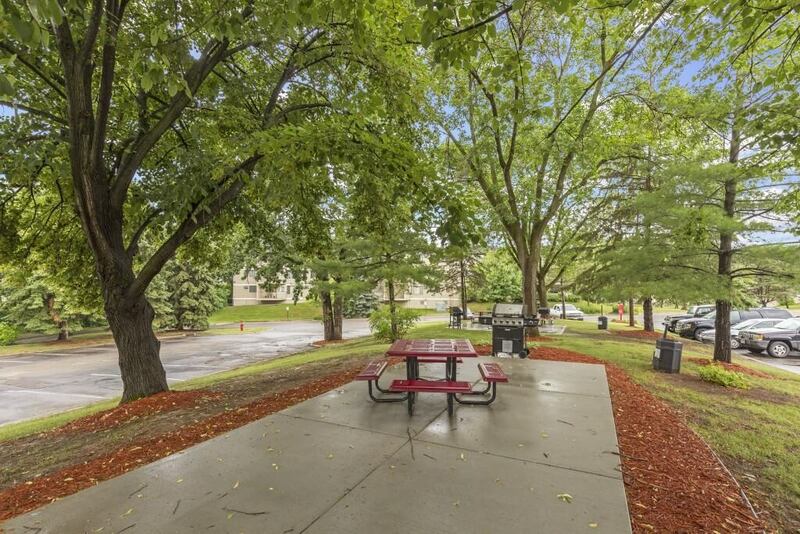 A location you can’t refuse. 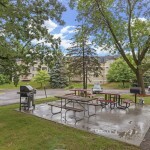 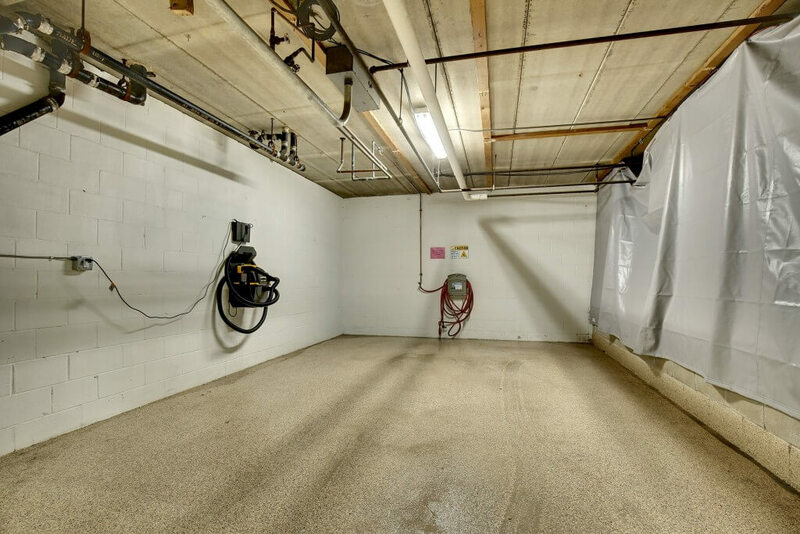 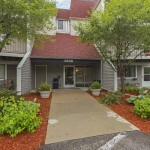 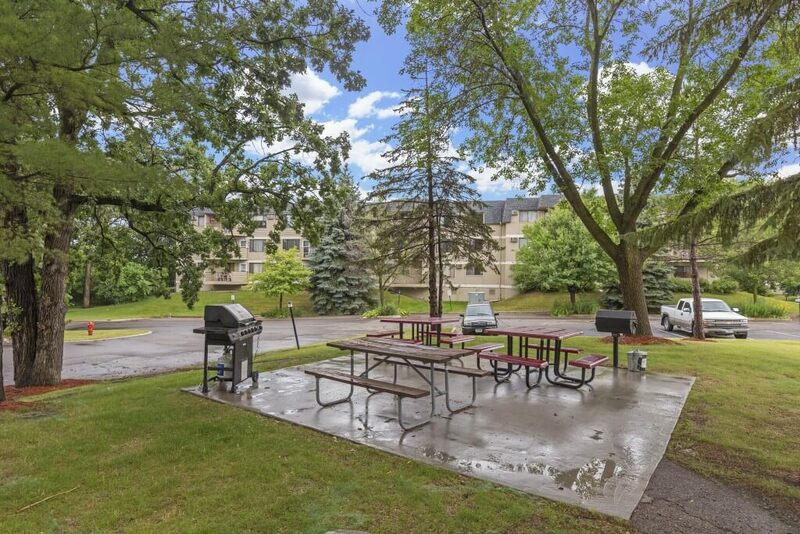 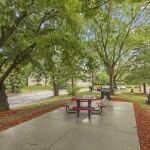 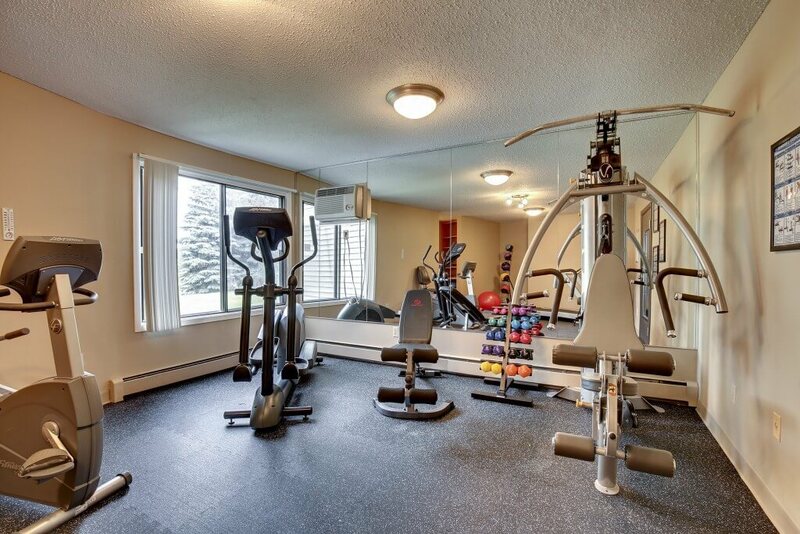 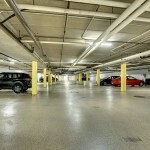 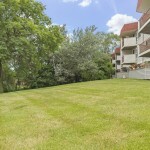 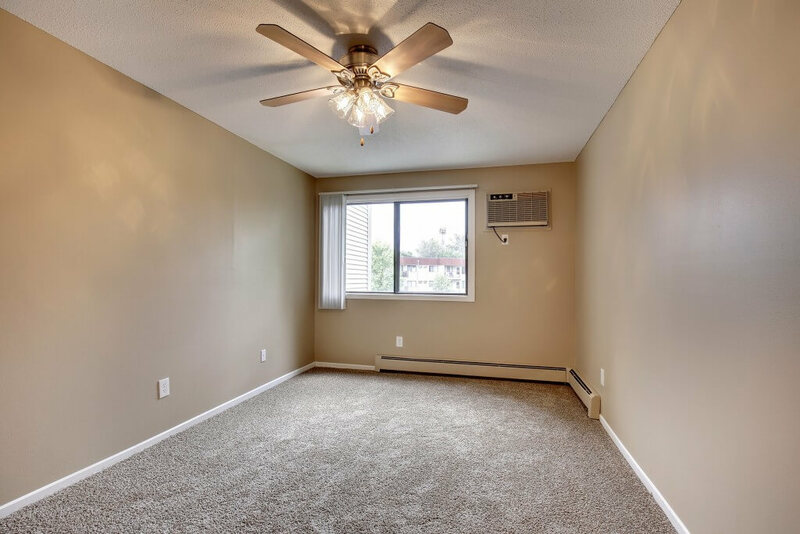 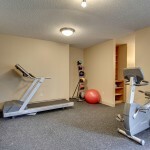 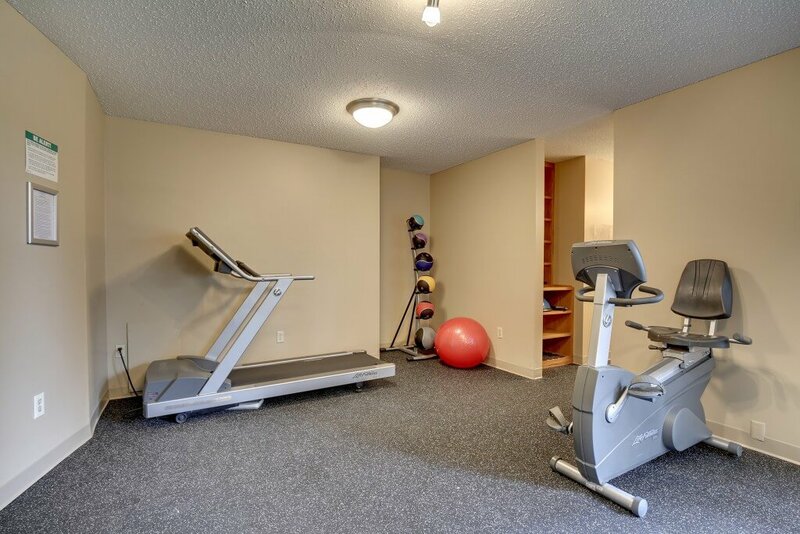 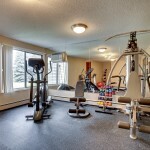 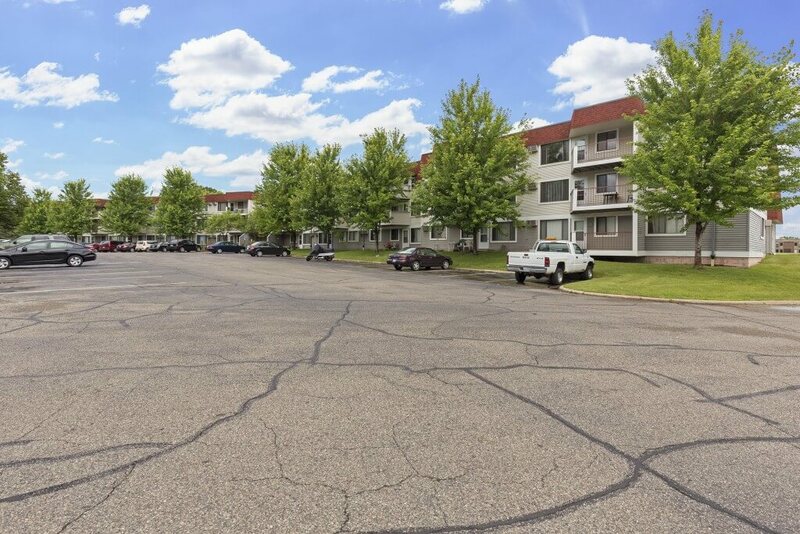 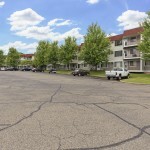 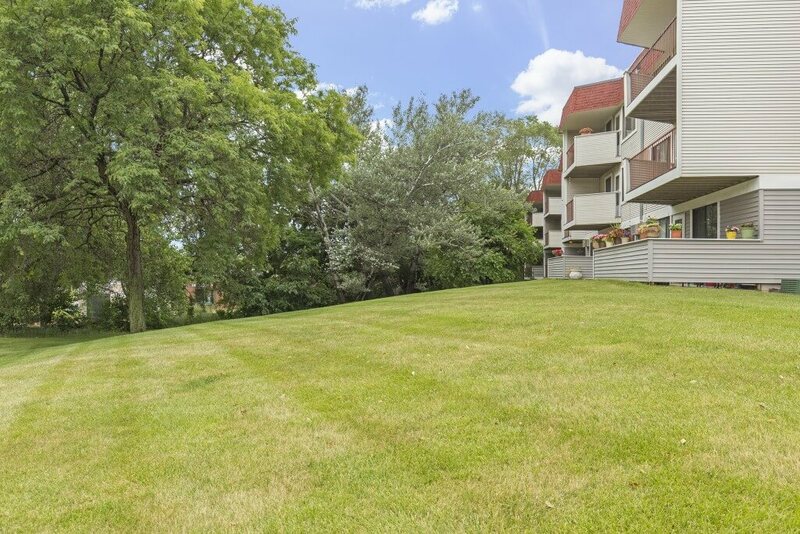 Heritage Hills is centrally located in Bloomington allowing for easy access to the Minneapolis/St. 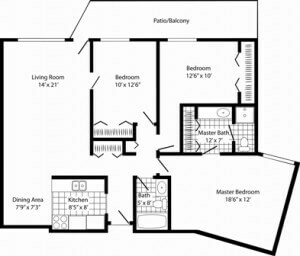 Paul International Airport, the Mall of America, Southdale Center, and several major freeways. 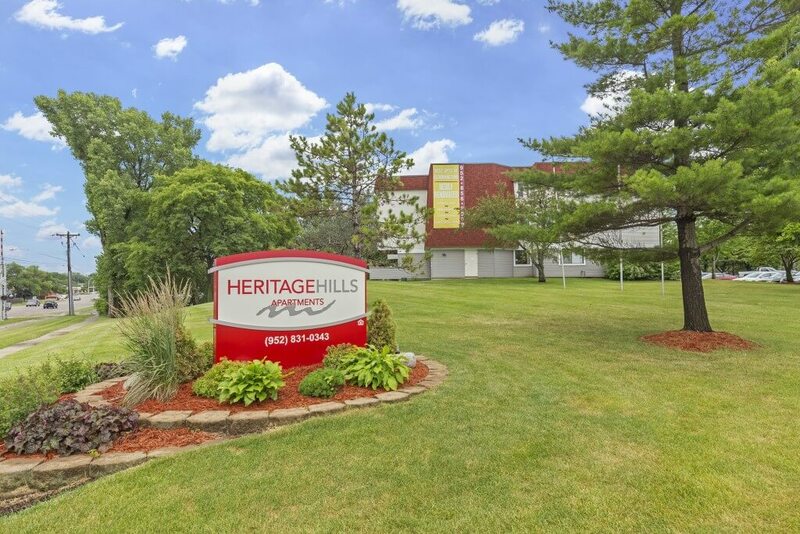 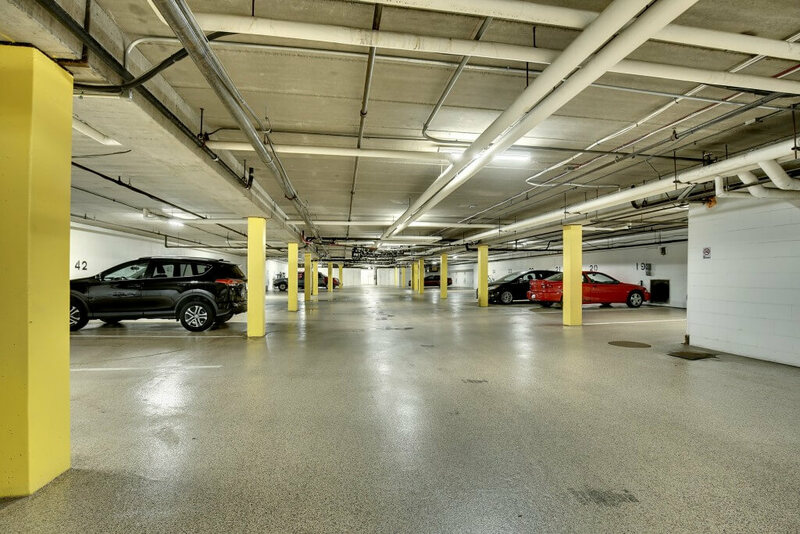 Getting around the Twin Cities Metro Area can be a breeze because getting onto I-494 and 35W is less than 5 minutes from Heritage Hills. 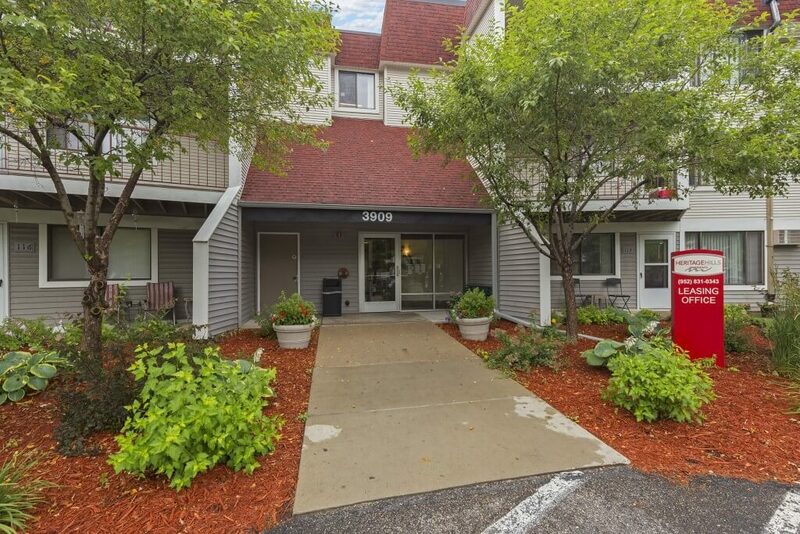 Our apartments are ideal for students attending Normandale Community College or Northwestern Health Sciences University as these schools are just down the road. 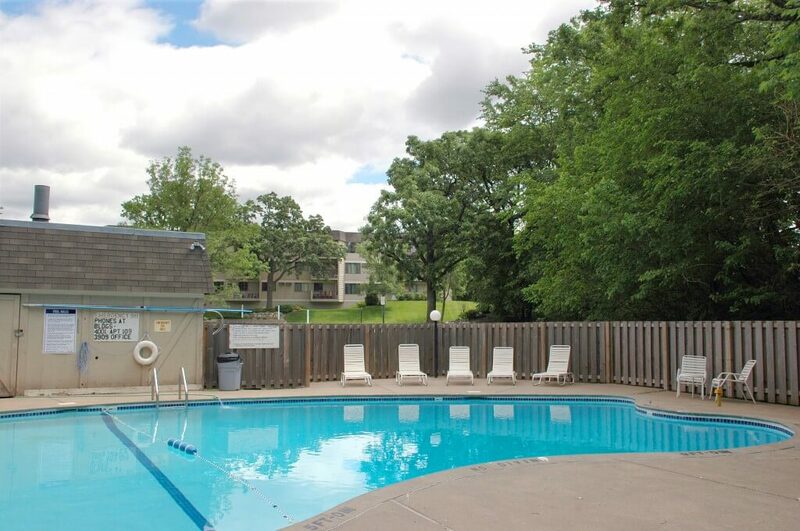 It is difficult to deny Heritage Hills’ superb Bloomington location.